It was lovely to hook up with Jovan and Arezo a few weeks before their wedding to enjoy a few hours taking some fun and romantic photos. 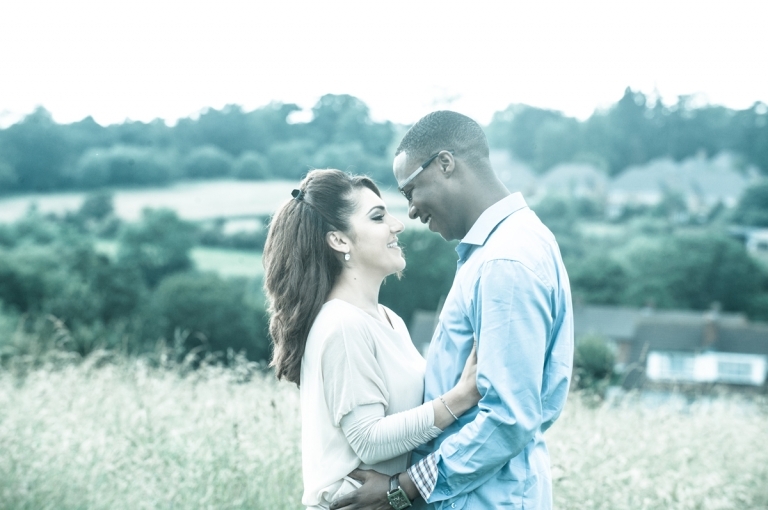 The engagement session took place close to the couples home. I loved the open air and fields, even though it started to rain and we had to take cover, soon the sun came out and we where able to have fun.